It used to be the tobacco industry that refused to acknowledge that its products were any more hazardous than non-tobacco consumer products, but today it is Harvard Medical School (HMS) which is refusing to make that acknowledgment…. A help or hindrance to smokefree future? Electronic cigarettes are usually pitched as quit-smoking aids, but are they really a help or a hindrance to our smokefree future? More teens are experimenting with the devices, including teens who have never smoked. You have to wonder, have good intentions gone awry? 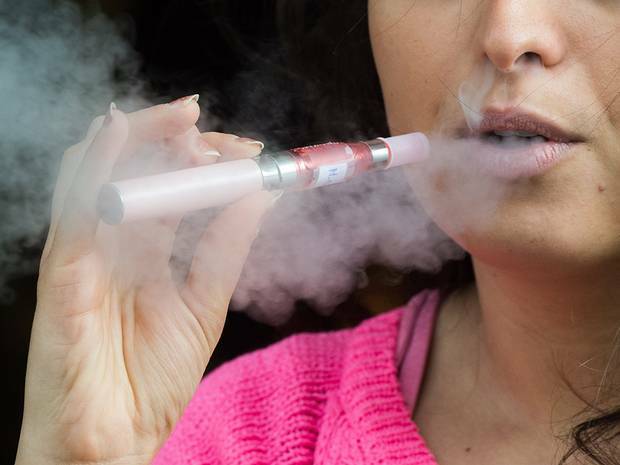 Have e-cigarettes morphed into an all-new bad habit to take the place of an older, dirtier one? As a pathologist working at two large medical centers, I have studied the effects of smoking on health for over 20 years. I’ve published scores of papers on the impressive benefits of switching from cigarettes to safer, non-combustible forms of tobacco (such as Swedish snus). This strategy – called tobacco harm reduction – has vast potential for improving public health…. More than half a century after scientists uncovered the link between smoking and cancer – triggering a war between health campaigners and the cigarette industry – big tobacco is thriving…. Read any article about e-cigs and you’ll have seen some tobacco control gobshite talk about how they “just don’t know” anything about them. This, of course, is just wild thrashing while they come to terms with an insurgent to their cosy self-enriching world of bullying, bans, restrictions and denormalisation of smokers…. 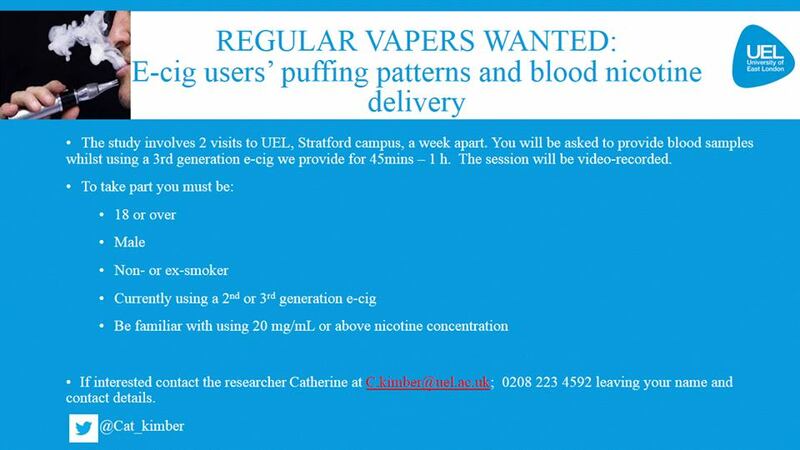 Welcome to Nicotine Surveys, a place to give your views, opinions and experiences of smoking tobacco, using electronic cigarettes, and using other products that contain nicotine…. I was a heavy smoker for 20 years. I tried to quit, several times and it never lasted more than a few weeks. Eventually I would have another cigarette, just one I promised myself, and I was on again. This is a typical story everyone heard about. I discovered ecigs 5 years ago and while I did not use it as a quitting product, I use it every day as a less harmful substitute. I am not saying it is entirely harmless but it is leaps and bounds better than a tobacco product. I do not bother other people (I do not use it in public spaces), I do stink of tobacco, and I feel. Much much healthier overall. I used to cough every morning, I do not anymore. My breathing is infinitely better and I feel great. It made me switch to something less harmful without any withdrawal, any change in my routine. Just comfortably and easily. I know for sure if ecig were to become inaccessible I would be back smoking and would most likely severely shorten my life span. My family and friends support me and I cannot recommend this enough as a smoking substitute.